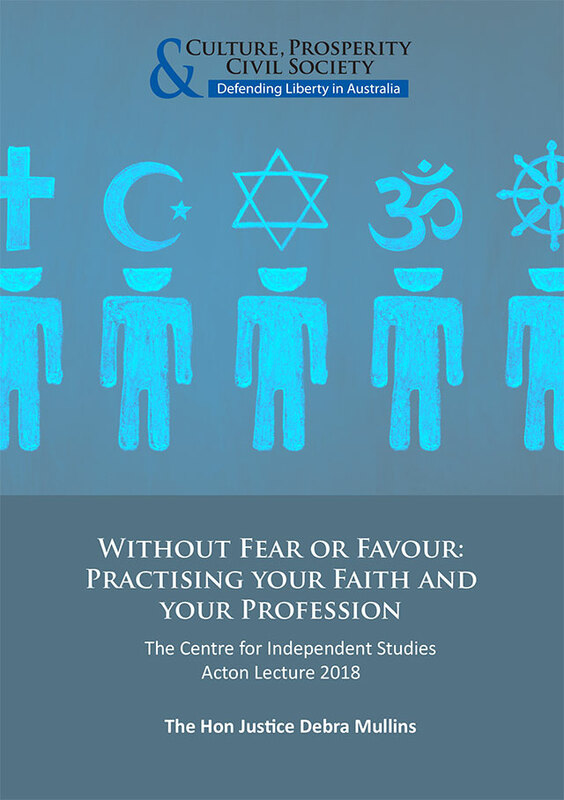 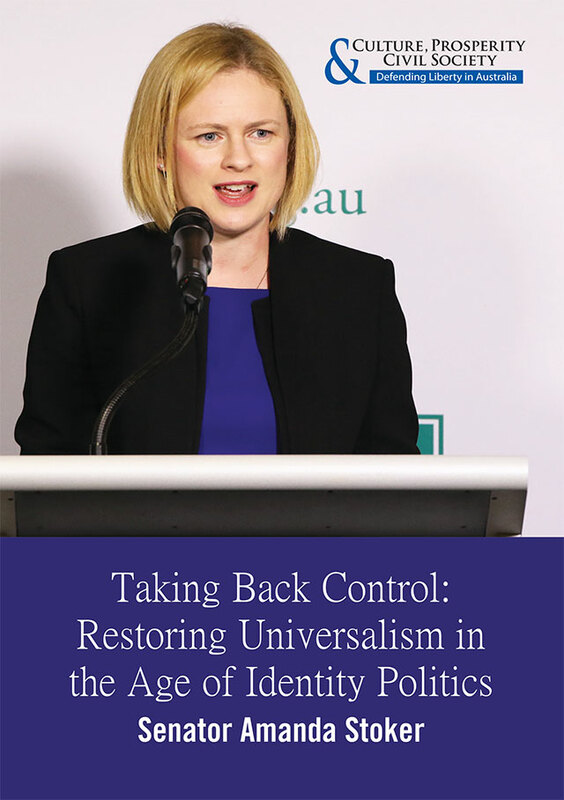 The 2018 Helen Hughes Lecture explains why and how universities are fuelling the corrosive identity politics phenomena that is sweeping western countries. 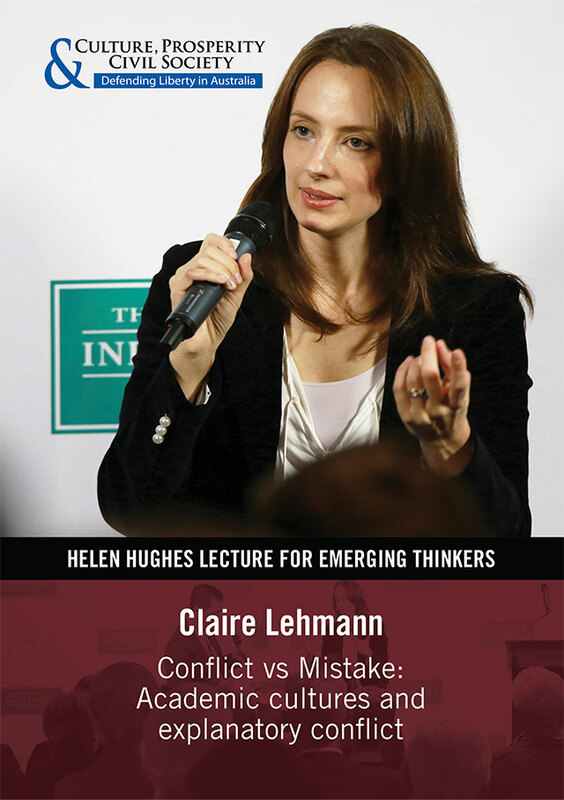 With a mix of erudition and common sense, Claire Lehmann — the founder and editor-in-chief of renowned online magazine Quillette — unpacks complicated academic theories and draws laser-sharp attention to the impact these theories have on contemporary society and politics. 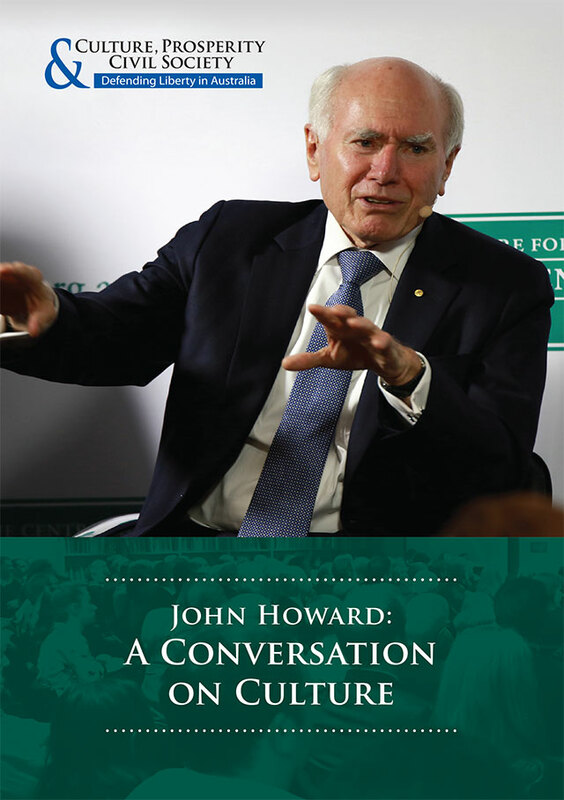 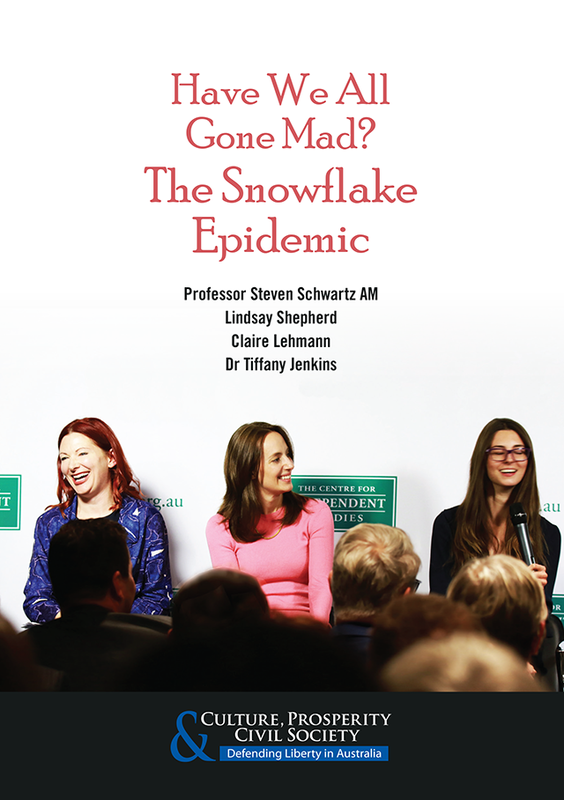 This important contribution to the debate about the state of our institutions of higher learning shows why The New York Times has rightly identified Claire as one of the leading figures of the so-called ‘intellectual dark web’ – which is pushing back against the stultifying political correctness promoted in academia, and defending the vital principles of freedom of speech and thought that universities used to stand for.